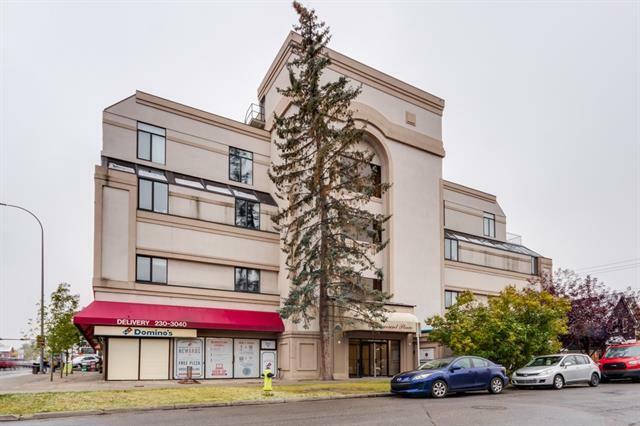 Located in Trendy Crescent Heights, the Rosemont building boasts a Secure Concrete Low-Rise Design & Offers 1148 sq.ft. w/ 2 Bedrooms & 2 Full Baths. This highly desired location is a short walk to Crescent Road the ridge of Crescent Heights w/ Unobstructed Views of Downtown & the Bow River. Only steps away from Bus Routes, nearby Parks, Paths & Restaurants. 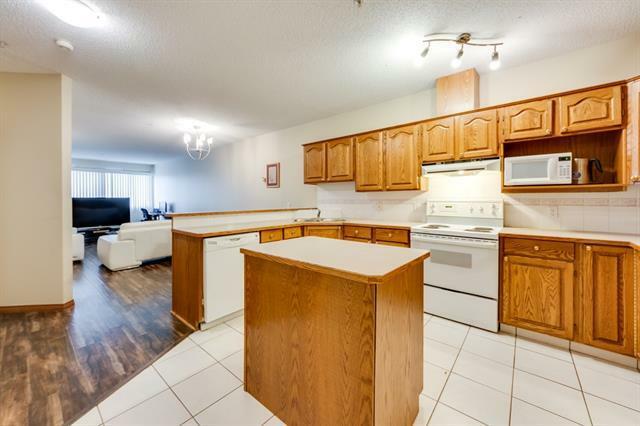 This unit is extremely spacious w/ an Open Floor Plan & 8.5 Ceilings, featuring a Large Kitchen w/ Oak Cabinets, Island w/ Raised Eating Bar, Tile Backsplash & Tons of Counter Space, Dining Rm, Living Rm, Full Bath & In-Suite Laundry Rm. Master Bedroom has 4 pc Ensuite & Walk-through Closet. A Good-Sized 2nd Bedroom or Den completes this unit. 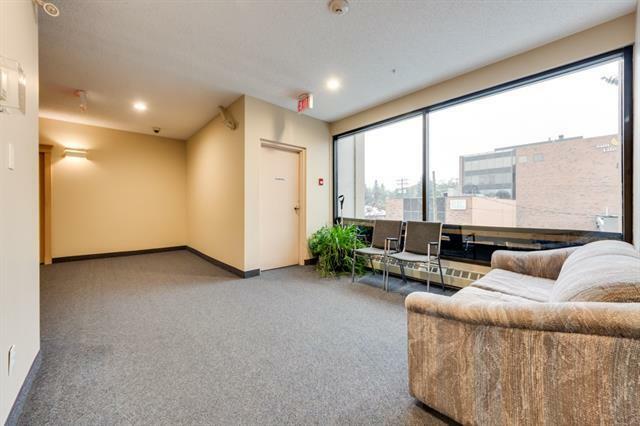 Enjoy 1 heated underground parking space. 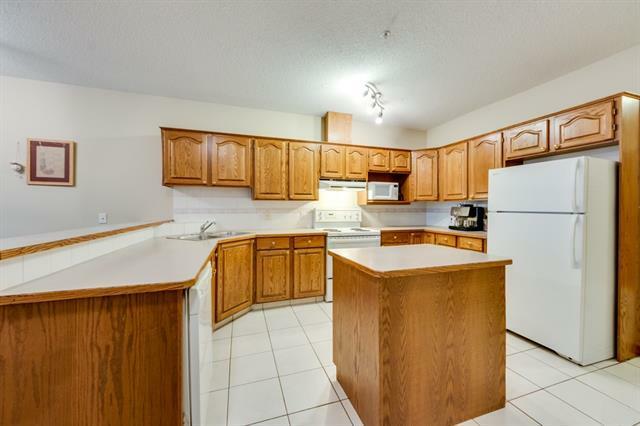 Close to Schools, Public Transit, Shopping, & All Amenities. Perfect Opportunity to Live minutes to Downtown. Wont Last! Must See!